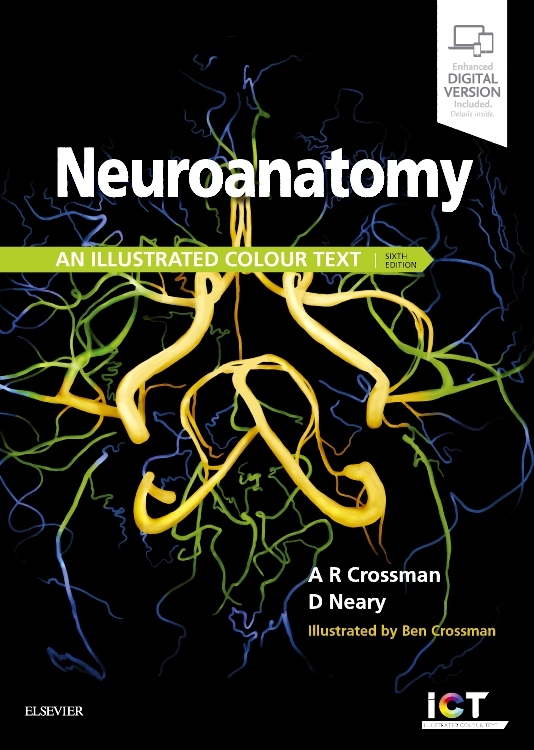 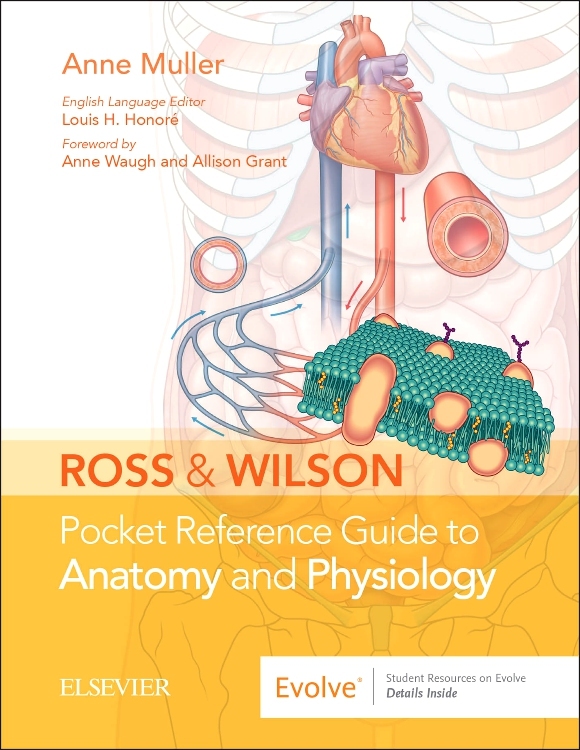 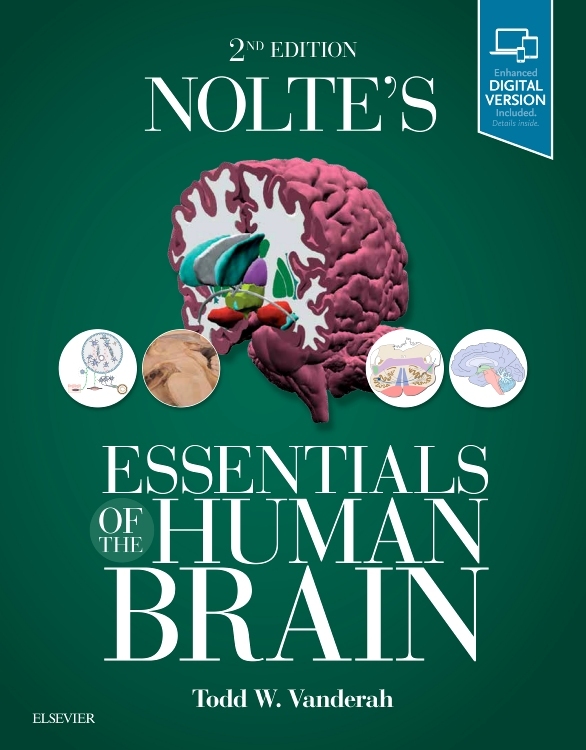 Now fully revised and updated, this leading ICT series volume offers concise, superbly illustrated coverage of neuroanatomy, that throughout makes clear the relevance of the anatomy to the practice of modern clinical neurology. 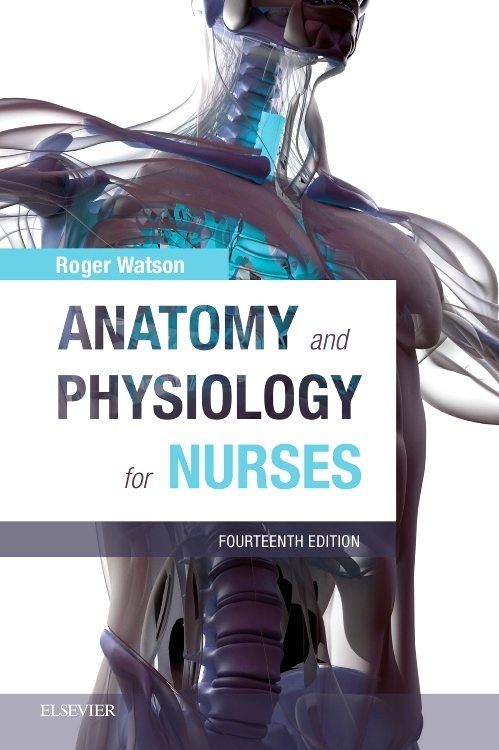 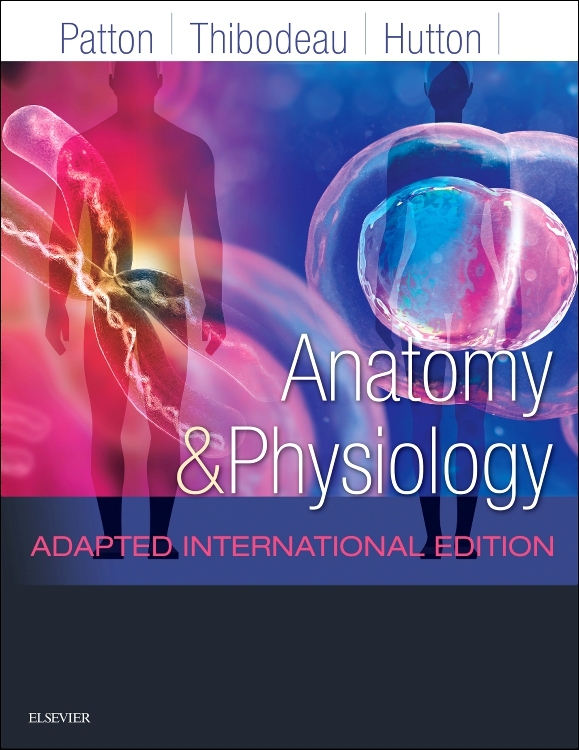 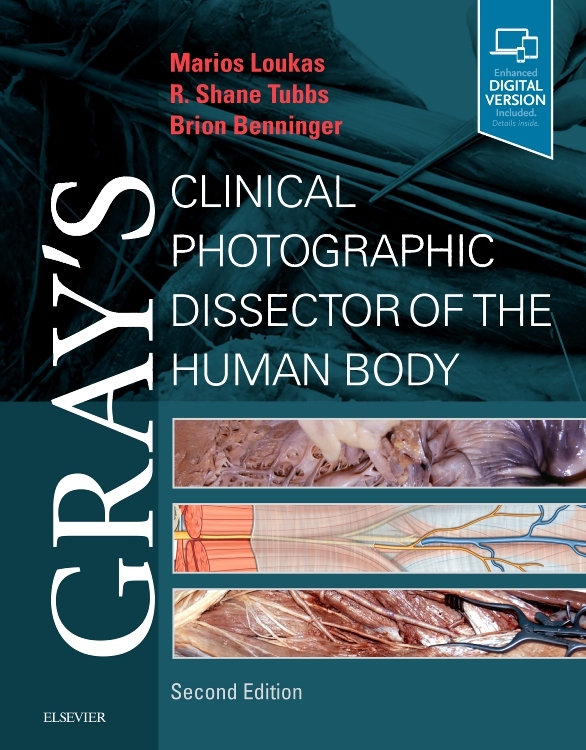 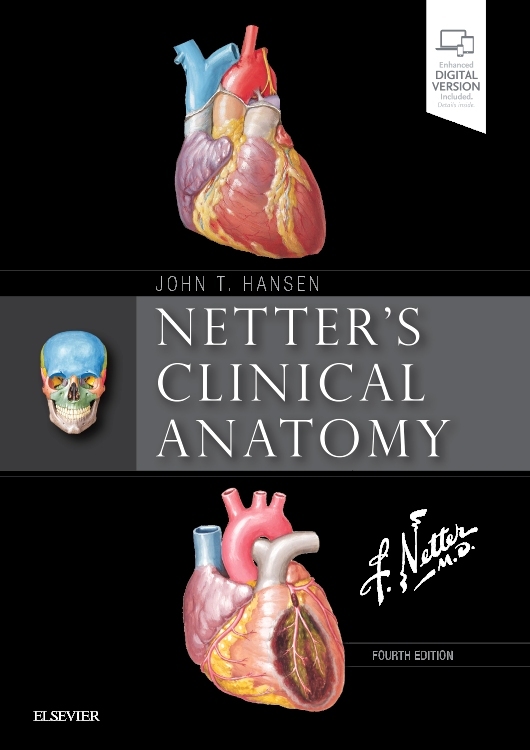 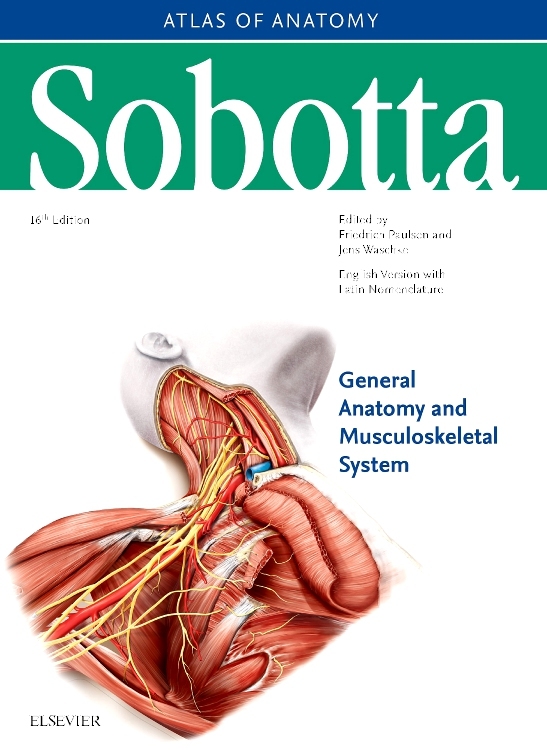 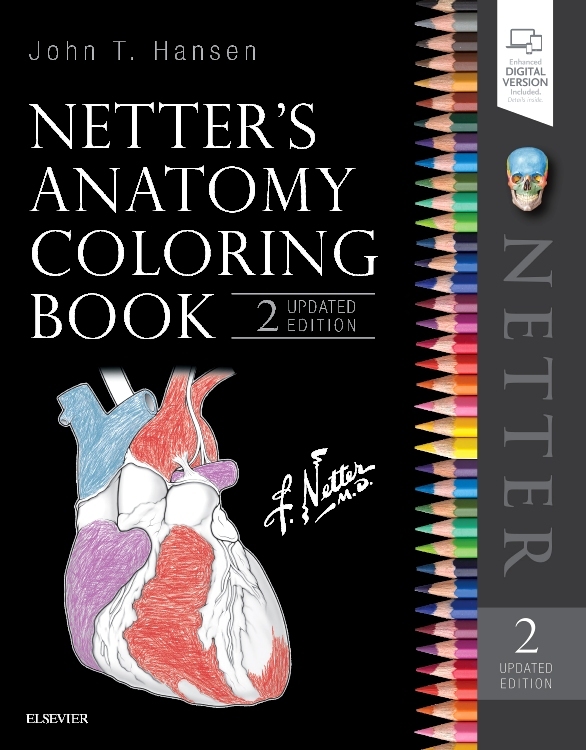 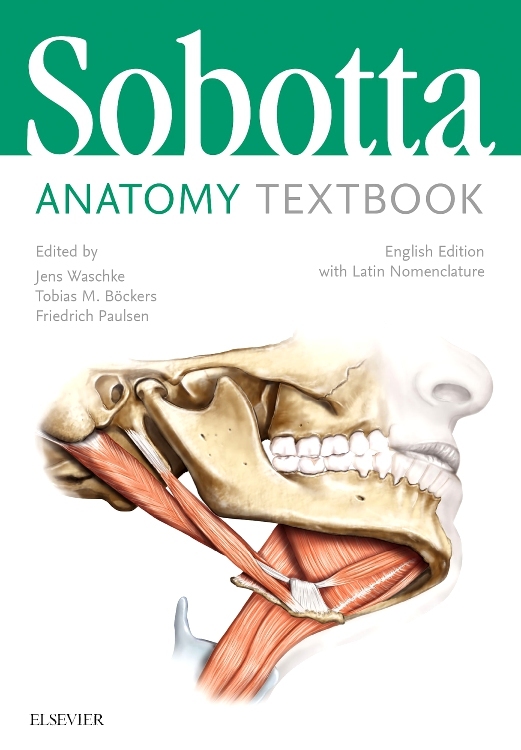 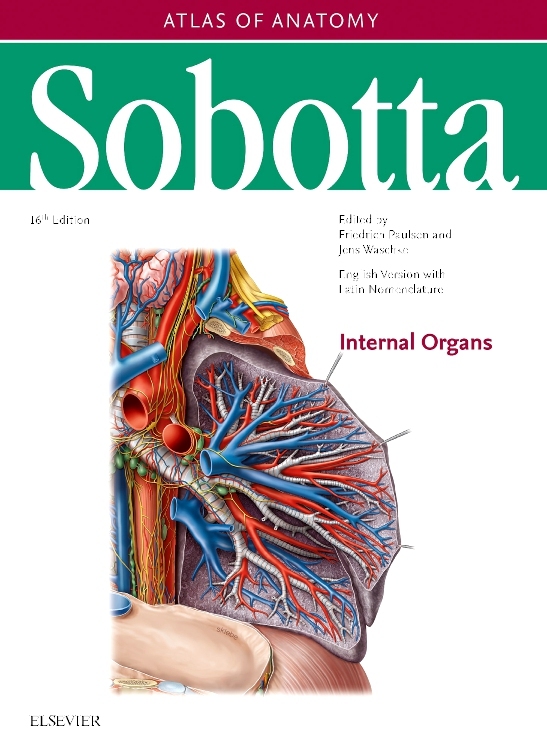 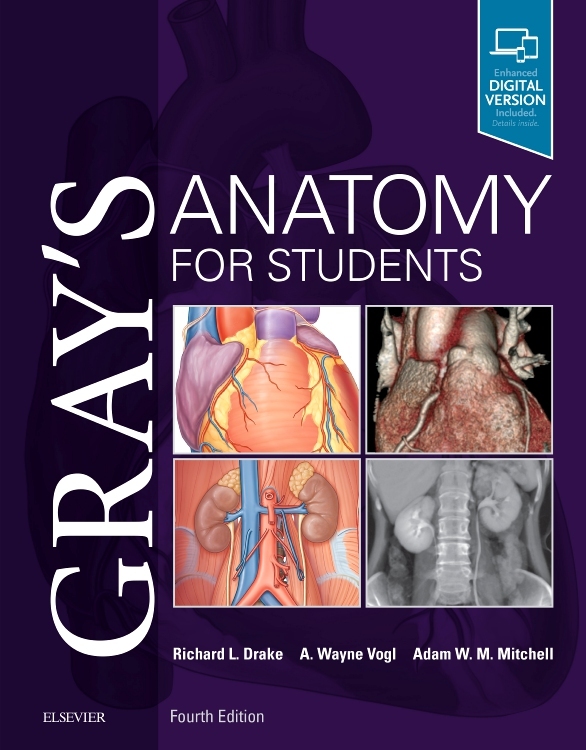 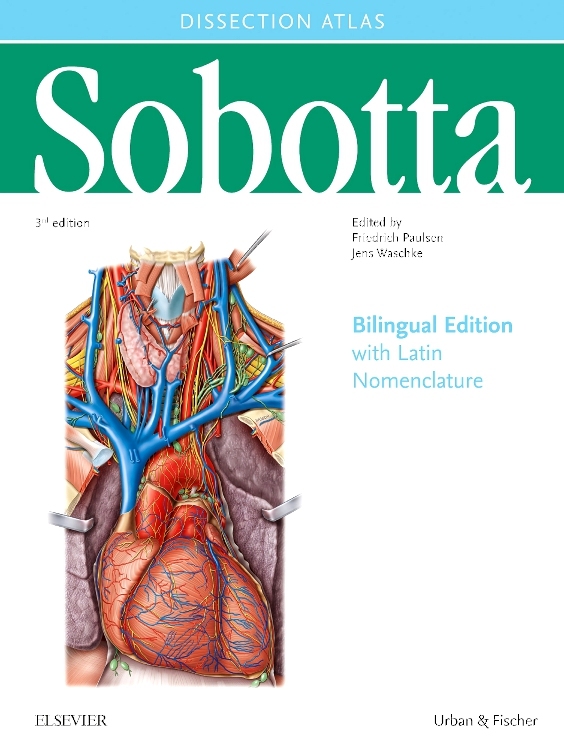 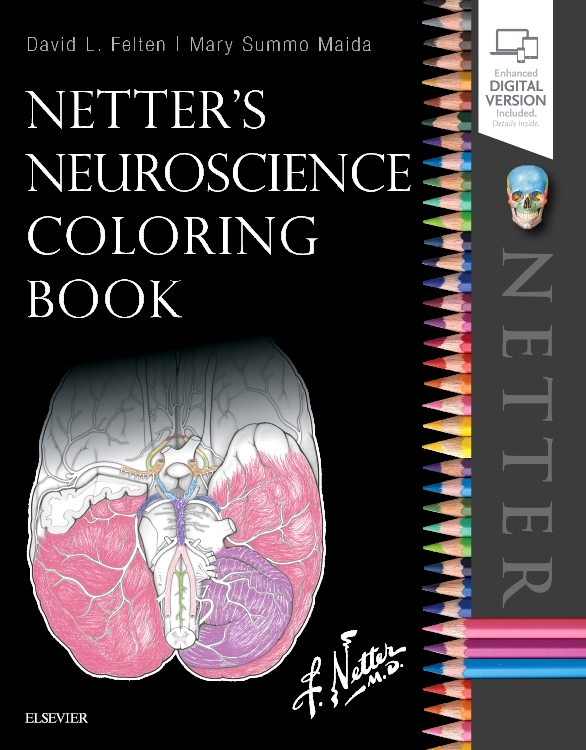 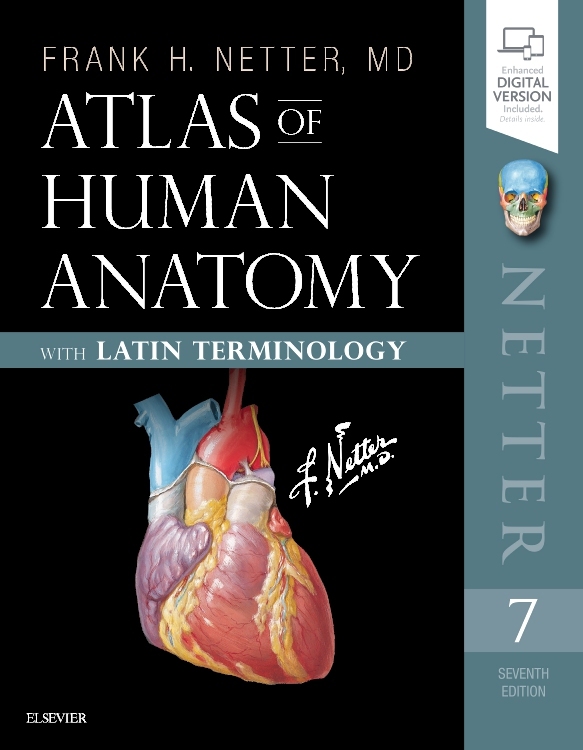 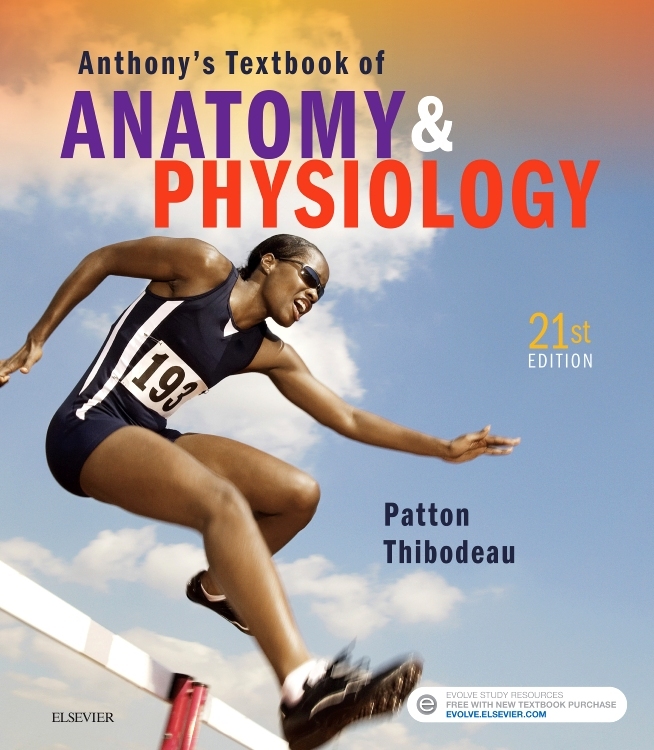 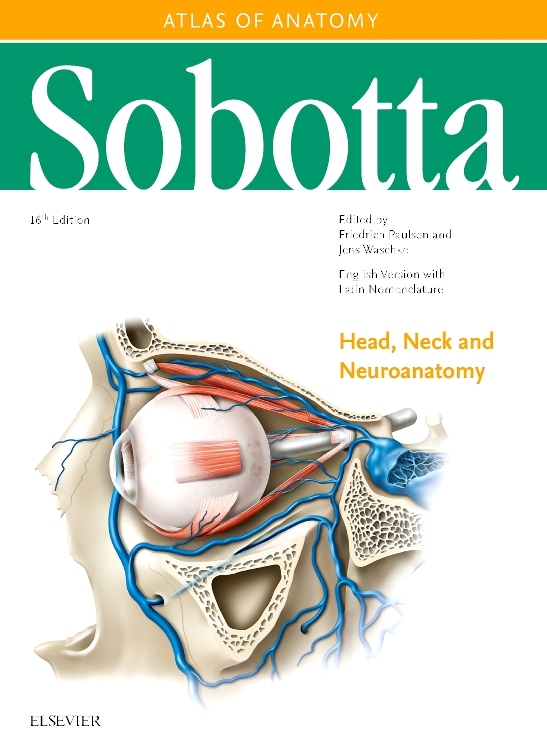 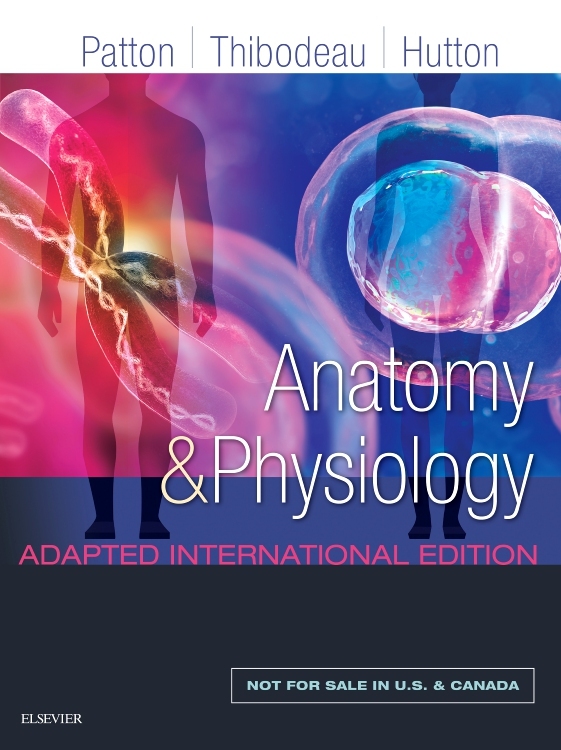 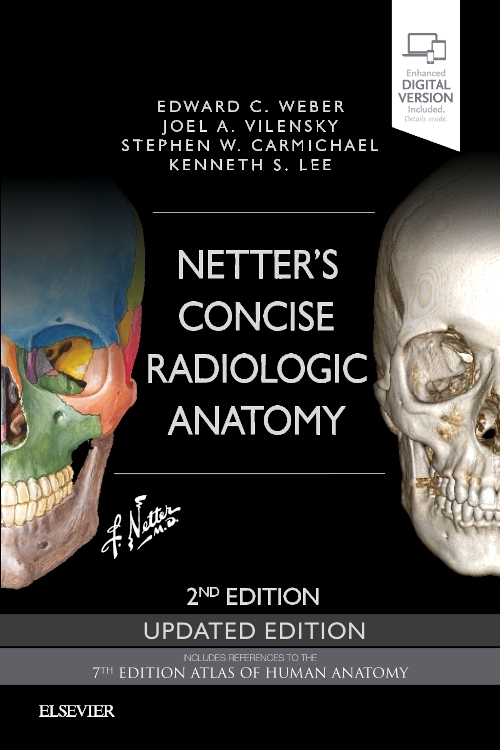 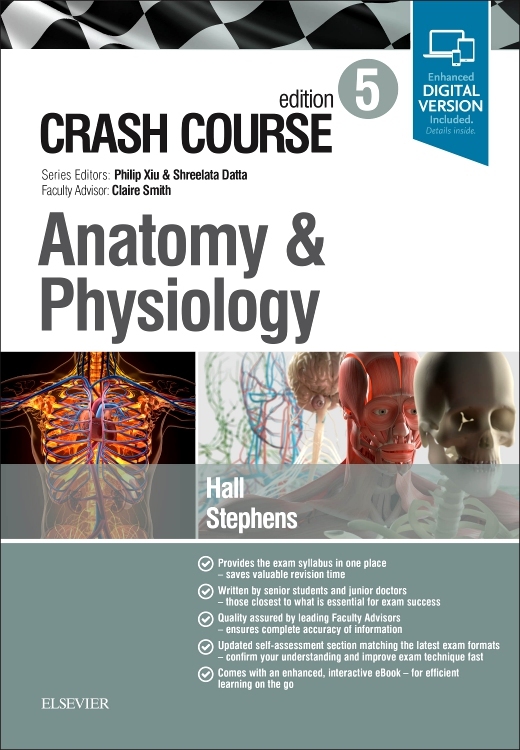 Building on the success of previous editions, Neuroanatomy ICT, sixth edition has been fine-tuned to meet the needs of today’s medical students – and will also prove invaluable to the range of other students and professionals who need a clear, current understanding of this important area. 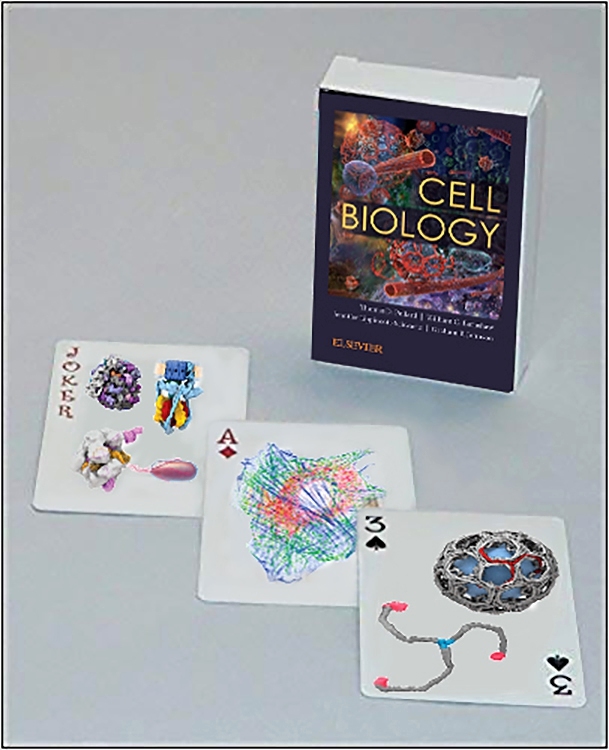 Generations of readers have come to appreciate the straightforward explanations of complex concepts that students often find difficult, with minimum assumptions made of prior knowledge of the subject. 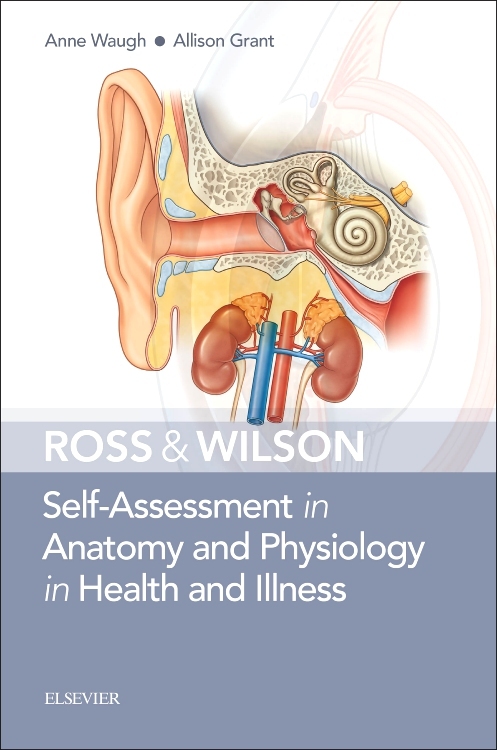 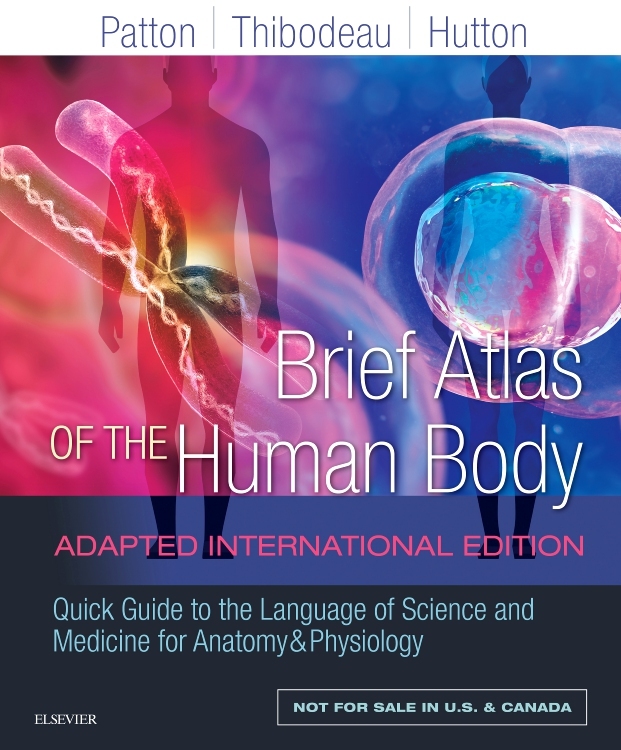 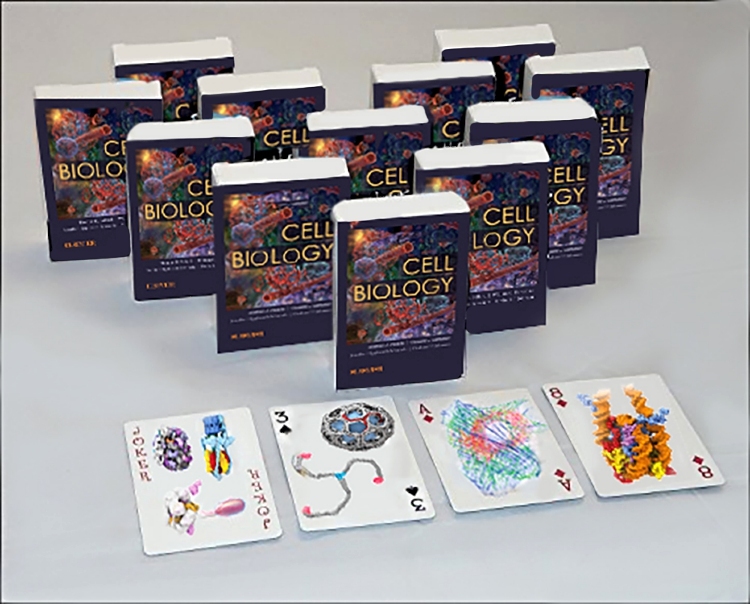 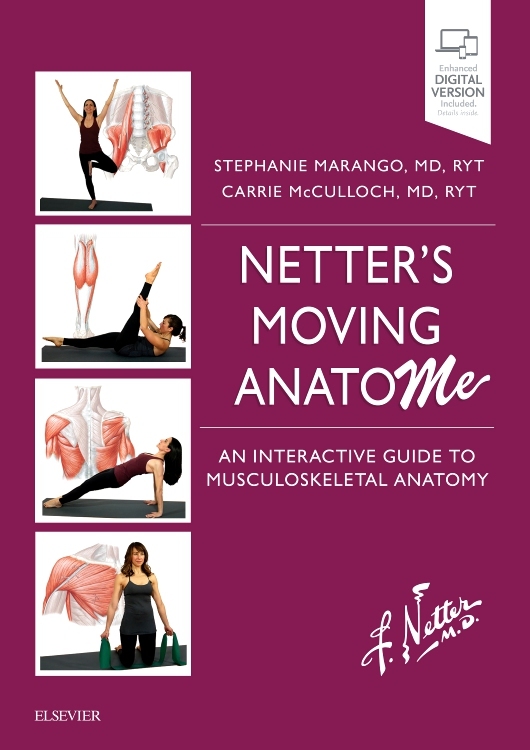 This (print) edition comes with the complete, enhanced eBook – including BONUS figures and self-assessment material – to provide an even richer learning experience and easy anytime, anywhere access! 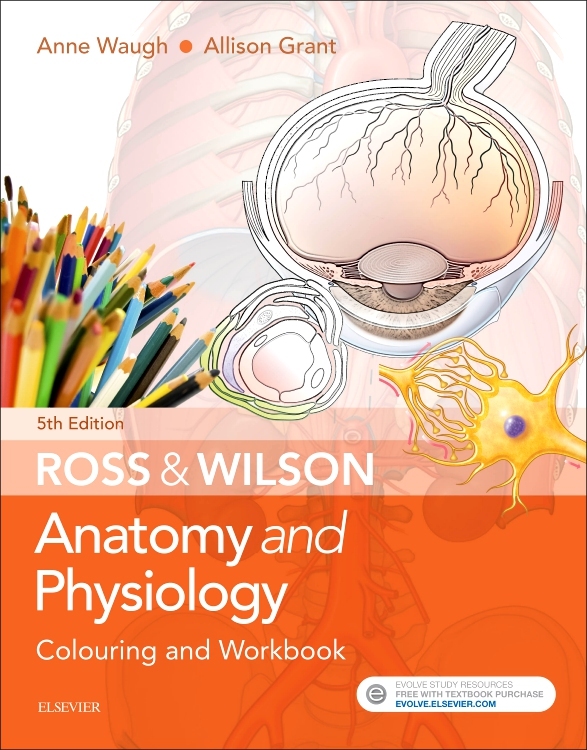 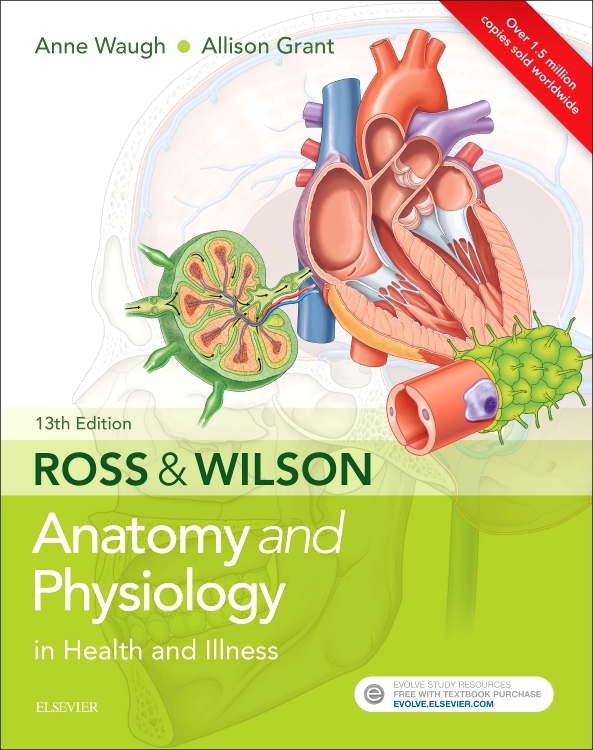 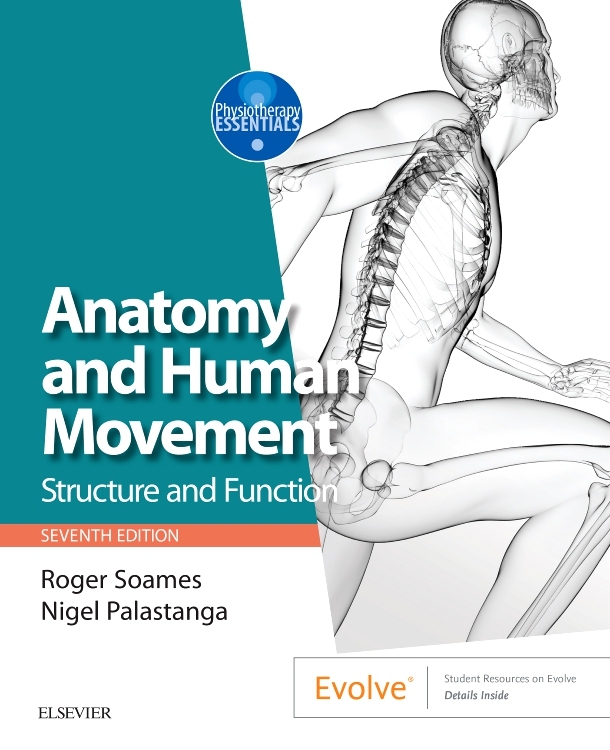 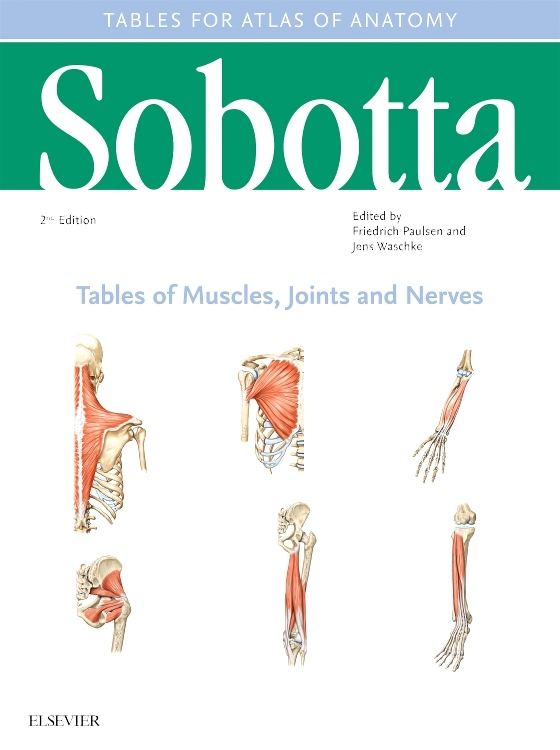 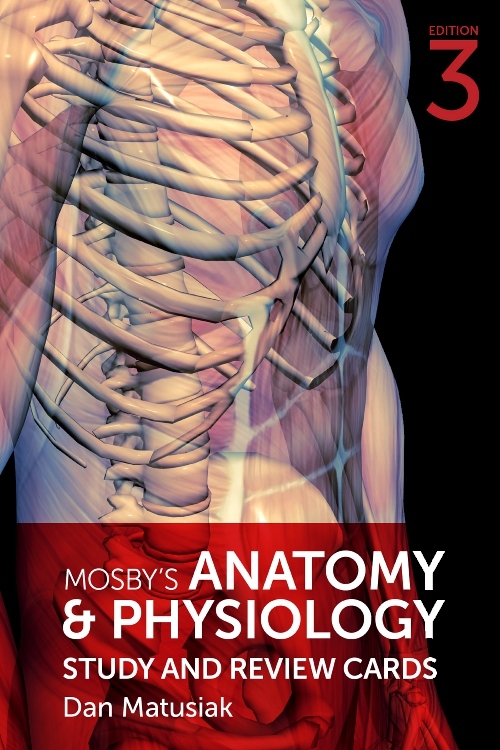 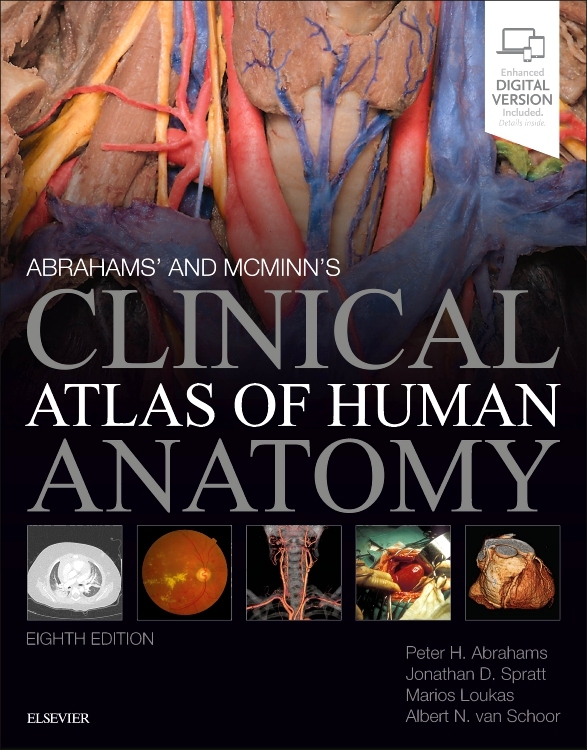 Access to the complete, enhanced eBook – including additional images and self-assessment material to aid revision and check your understanding.